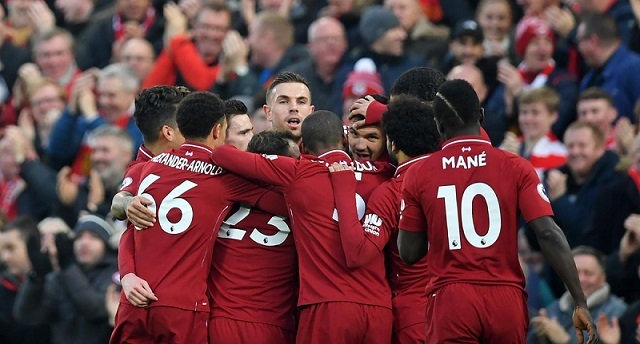 Manchester, United Kingdom | AFP | Liverpool emerged from the Premier League’s packed festive season with a four-point lead at the top of the table, despite slipping to a first defeat of the campaign to Manchester City on Thursday. 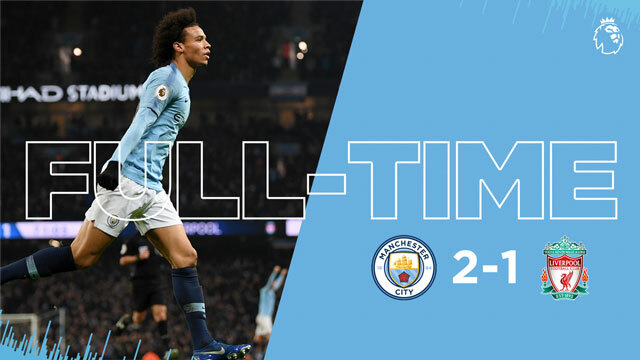 That huge win puts City back in the title race after a shocking start to the four-game run squeezed into the holiday season and keeps Spurs on the fringes of the chase just six points behind. 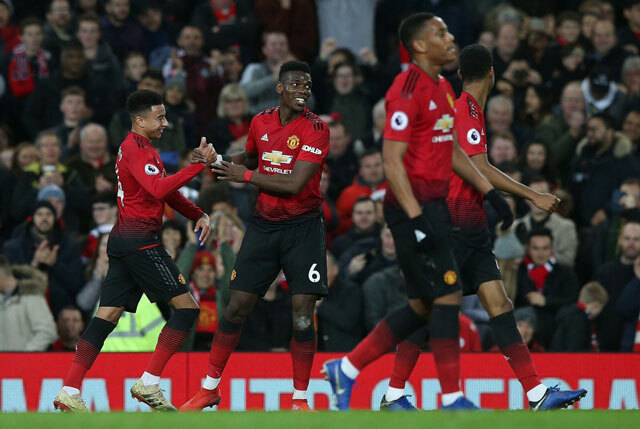 City’s victory also means Manchester United were the only side to take maximum points, with Ole Gunnar Solskjaer in charge of his first four games. Here, AFP Sports looks at five things we learned from the Premier League’s festive fixtures. 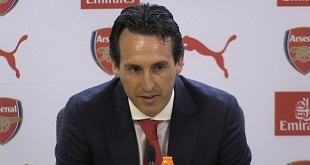 Many expected Liverpool to surrender a slender one-point lead at the top with a tricky trip to Wolves to start and back-to-back games against Arsenal and City to end their festive four-game run. Yet, it was City who blinked first in the title race with shock defeats to Crystal Palace and Leicester opening up a seven-point lead for Jurgen Klopp’s men on the back of nine straight Premier League wins. Despite losing for the first time in the league this season at the Etihad, Liverpool remain in pole position with no more meetings against City to come. 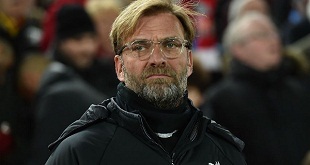 “If somebody had told me after both games against Man City we would be 4 points up, I would have paid money,” said Klopp. One of the reasons City were red hot favourites to retain their title was the seemingly endless depth of quality on offer to Pep Guardiola. Yet, the champions’ failure to strengthen in two key positions over the summer has come back to haunt City. Guardiola wanted Jorginho to compete with Fernandinho in holding midfield but the Brazilian choose to join Maurizio Sarri in moving from Napoli to Chelsea. When forced to cope without their defensive midfield anchor for the first time this season, City lost to Palace and Leicester. 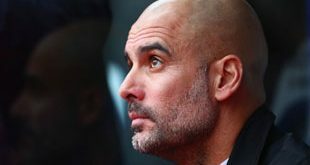 Similarly, another long-term injury lay-off for Benjamin Mandy has left Guardiola without a recognised left-back with deputies Fabian Delph and Oleksandr Zinchenko exposed defensively and centre-back Aymeric Laporte forced to fill in against Liverpool.